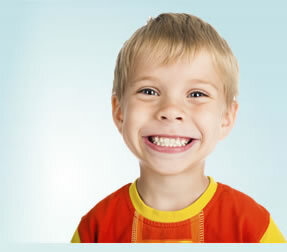 The National Dental Inspection Programme has two levels; a Basic Inspection (which all children in Primary I and Primary 7 receive) and a Detailed Inspection (for a representative sample) of either Primary 1 or Primary 7 children in alternate years. This website contains training resources for the whole NDIP inspection team for each level. Inspectors can view slides, test their knowledge on our bank of clinical photographs and print a certificate. Co-ordinators can review their inspection team’s performance. You need to register and log in to access the resources. Currently, they are only available to NHS Scotland employees. If you are a professional working for NDIP within the NHS in Scotland, you are entitled to access our online training materials for free. Self-registration is currently disabled. If you don’t have a login you can contact us to request a one. Co-ordinators can securely access local examiners’ data, the handbook, governance materials and other resources.